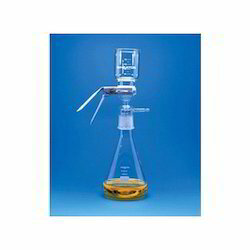 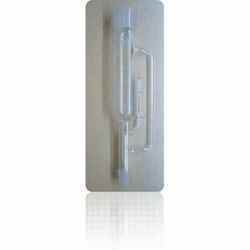 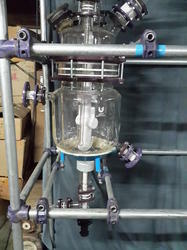 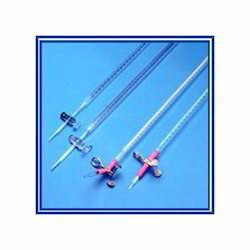 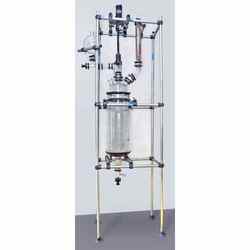 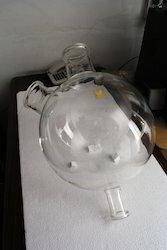 We are one of the leading manufacturers of a wide range of Laboratory and Industrial Glass Equipments, Laboratory Glass Equipments, Industrial Glass Equipments, Laboratory Glass Equipments and Glass Lab Equipments which finds application in various industries such as chemical and pharmaceutical. 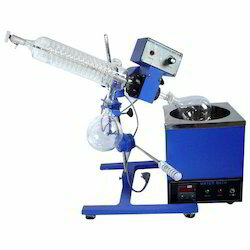 Apart from this, our offered products are extensively used in laboratories of various schools, colleges and institutions. 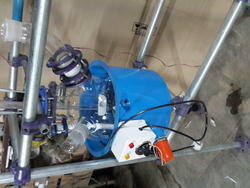 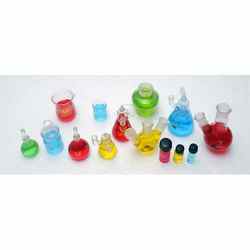 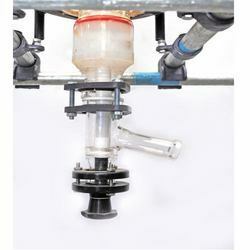 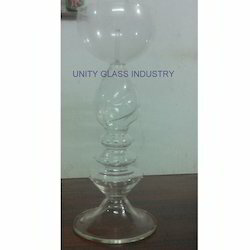 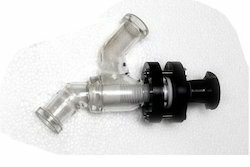 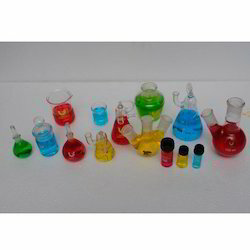 All the products are made using high grade borosilicate glass, LPG, Oxygen and other requisite material. 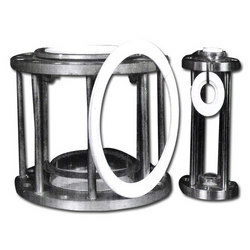 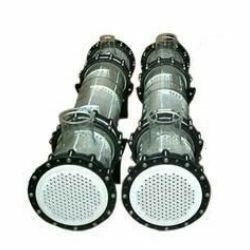 Our offered products are widely popular for their quality features such as crack resistance, heat resistance, dimensional accuracy and non-breakable.